What Does John 6:4 Mean? Now the Passover, the feast of the Jews, was near. Christ participated in four Passover celebrations during His short, three-and-a-half-year ministry on earth. Early in His ministry He cleansed the Temple in Jerusalem, by overthrowing the tables of the money-changers proclaiming, My Father’s House is a house of prayer for all people, but you had made it a den of thieves. This first Passover seemed to be a critical event at the start of Christ’s ministry. In the final year of His ministry, as the feast of the Passover drew near, Christ once again cleansed the same House of God. It was only days before His cruel crucifixion, and Jesus knew that His time was near. It was as this final Passover approached, that we find Jesus washing His disciples’ feet in the upper room, breaking bread, which represented His body, and sharing the cup of redemption, which symbolised His blood – shed for the sin of the whole world. This fourth Passover was another momentous occasion which took place at the end of Christ’s ministry. 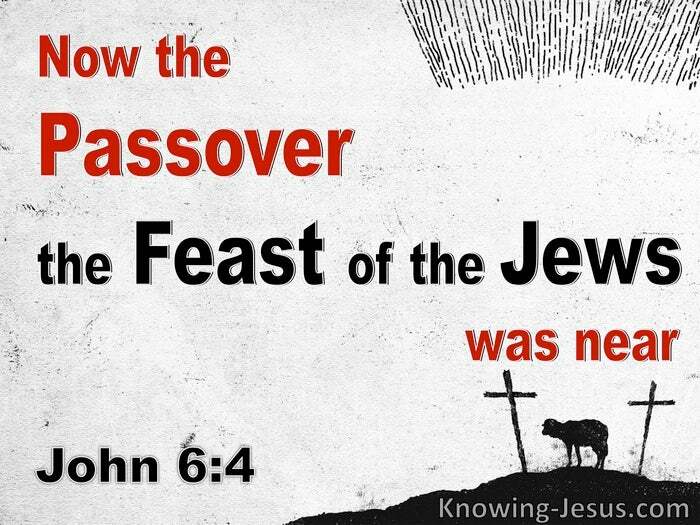 We also find that the Passover, a feast of the Jews, is mentioned in the third year of Christ’s ministry. In this passage we read, now the Passover, the feast of the Jews, was near.. and it was around this time that Jesus saw a great multitude following Him, and He was filled with compassion, and purposed to feed them with bread and fish. They seemed to Him like sheep without a shepherd and appeared to be hungry for something. 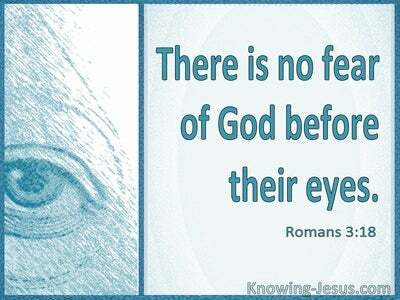 They had witnessed many signs and wonders, which were designed to authenticate His claim to be Israel’s Messiah and King – and yet they appeared to be more interested in filling their bellies with food, rather than seeking sustenance for their soul and salvation of their spirit. For three and a half years Christ had been healing the sick, raising the dead, casting out demons, healing the broken-hearted and helping the afflicted – as the prophets of old had foretold. 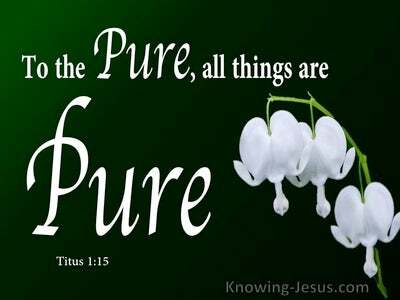 At the same time, He had also been teaching His disciples that HE was the Water of life and HE was the Bread that came down from heaven. He taught them that His food is to do the will of His Father and that in HIM are the words of eternal life. They had heard the Father declare ‘This is my beloved Son, in Who I am well pleased’ at His baptism, and that one must be born again to enter the kingdom of heaven. And so we read: Now the Passover, the feast of the Jews, was near, THEREFORE Jesus, lifting up His eyes and seeing that a large crowd was coming to Him, said to Philip, “Where can we possibly buy bread, so that these people may eat?” This He was saying to test Philip, for Jesus Himself knew what He was intending to do. Jesus asked His disciples a question – to test them. He wanted to see if they had really understood all that he had taught them about Himself, during the past three years. But as we read these verses, it appears that this third, Feast of the Passover was also some sort of “trigger point” for Jesus. Now the Passover, the feast of the Jews, was near, THEREFORE…..
With only one more year to go until His sacrificial death on the cross, it seems that this third Passover, which is called ‘a feast of the Jews’ was the event which activated that last leg of Christ’s earthly ministry – before His disciples would be left to go into all the world and proclaim the good news of the gospel of grace in His absence – while the gospel of the kingdom would have to be postponed for a season. Passover was the great historical event that God used to free Israel from Egyptian slavery, and later it was instituted by Moses, as one of God's special Feast Days for His people. Passover was designed as a remembrance of God's great salvation, and is clearly identified in the Old Testament as “a Feast of the Lord”. 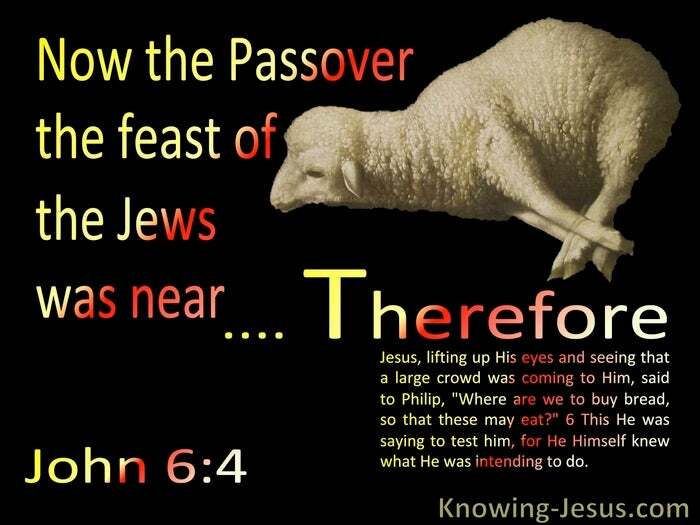 However here in the gospel of John, the Passover is labelled ‘a feast of the Jews’ rather than ‘a Feast of the Lord’! Knowing that Christ, the Messiah and anointed King of Israel was soon to be rejected by His people, had already been labelled as a blasphemer by Israel’s leaders and was soon to be handed over to the Gentiles to be crucified, it appears that God refused to recognise the Passover as ‘a feast of the Lord’ – God knows the end before the beginning and knew that the people would reject and crucify His dearly beloved Son, and had already rendered the deep significance of the Passover into a required religious ritual. 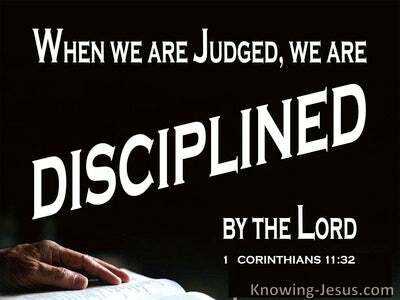 There is so much for us to learn in this simple passage of scripture. But let us never forget WHO Jesus is and WHAT He has done for us. Never let us become so familiar with the Scriptures and its teachings that they simply become required religious reading. 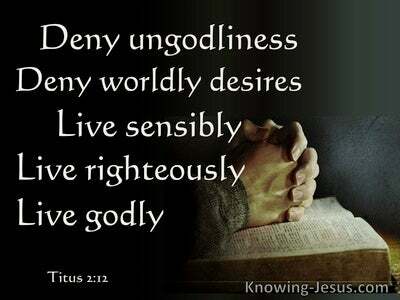 Let us always approach the Word of God with a teachable spirit and heart of love that seeks to know more of our God and Saviour, so that we do not lose the wealth of glory and truth that is contained within their pages. Heavenly Father, thank You for the gospel of John and the glorious truth and wealth of information it contains about our God and Saviour. Thank You that He came to earth as the incarnate Word, the living Bread from heaven and the Water of life.. and that He lived and died and rose again so that we may receive a new life in Christ. Thank You that You sent Jesus to be Israel’s Passover Lamb and the precious Sacrifice for the sin of the whole world. I pray that every part of the Bible may remain vibrant to me and that You teach me more and more of the wonderful truth of Jesus – This I ask in His precious name, AMEN.